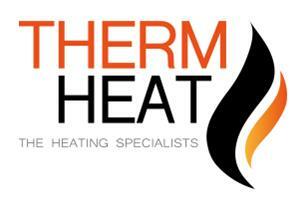 Therm Heat Ltd - Central Heating Engineer, Plumber based in Mytchett, Surrey. Invoice history based on 628 reviews. Hi my name is Steven and I have been in the Plumbing and Heating industry for 17 years. Therm Heat are the experts when it comes to any heating or boiler related problems you may be having. We have all the required qualifications and are both GAS SAFE and OFTEC registered. This means you can be rest assured we know what we are doing when it comes to heating systems and boilers. Therm Heat Ltd is a Worcester accredited company so we can offer up to 10 years guarantee on Worcester boilers and accessories. We are committed to providing all work to the highest of industry standards, we have a healthy list of returning customers.